Dharun Ayyasamy recorded his personal best timing of 48.96 to finish second in the 400 metre hurdles event. 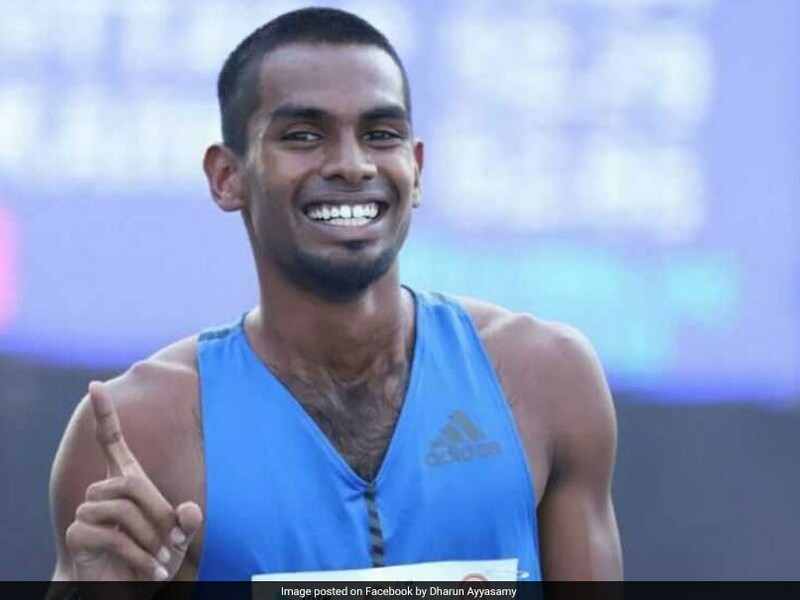 Dharun Ayyasamy on Monday bagged a silver medal in the 400 metre hurdles event at the Asian Games 2018. Dharun Ayyasamy recorded his personal best timing of 48.96 to finish second behind Qatar's Abderrahman Samba. Dharun, after the success at the Asian Games dedicated his medal to his mother, who has been fighting lone battles for the family, ever since his father died. "My father passed away when I was eight years old. My mother has made a lot of sacrifices for me. I owe her this. She is still earning just Rs 14,000 per month as a teacher," said the 21-year-old from Tirupur in Tamil Nadu. Dharun now wants to support his mother and is hoping to get a job after his best ever performance. He produced his personal best timing of 48.96 after he pushed hard in the last 100 metres to clinch silver. "I just wanted to run my race. I did not give importance to others. My pace in the first half was not very different to the pace in second half. Really happy to better my national record," said Dharun, who had clocked a then personal best of 49.45 in the Federation Cup in March earlier this year. 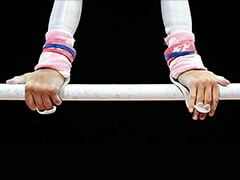 He trained for six months before the Asian Games in Poland and the Czech Republic. "That helped a lot," said Dharun, who is a second year college student. The seasoned Sudha Singh, who won a silver in the women's 3000m steeplechase, was relieved to win a medal after the disappointment in Incheon four year ago. 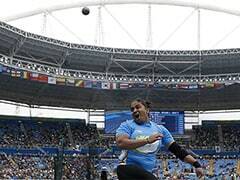 "I gave my personal best time in Incheon but that was not good enough for a medal. So it did not mean much," said the 32-year-old from Amethi. She had won a gold at the 2010 edition in Guangzhou. She has been around for a while but will take a call on her future after the 2020 Olympics. "Lots of new girls are coming up in steeplechase, which is heartening to see. It was not the case earlier. Hope this silver inspires more youngsters," she added.